We are slowly moving towards the NBA 2019 playoffs but there is still some uncertainty regarding the playoffs seeding. In both the conferences, there is just a small gap between No.1 and No.2 seed which makes it interesting to see who ends up at the top of the table. Also, there are teams who are making playoffs push, trying to somehow sneak in. This week saw some of the league's biggest superstars have disastrous performances. In this article, we take a look at the five most disappointing performances from week 20. The Boston Celtics had a terrible week as they further slipped in the conference standings. One good thing, however, is the fact that there is a huge gap between them and the Brooklyn Nets who are at the sixth spot and therefore, the Celtics can't further regress unless they go on some really terrible losing streaks. The Celtics played three games this week and in the final game of the week, they were able to come out of the four-game slump by defeating the struggling Washington Wizards. However, the Celtics did not do much on the offensive end and struggled to get buckets. It was their defense that came to the rescue and helped them finally get a win. Kyrie Irving, who was coming off a 31-point performance in the loss against the Toronto Raptors, scored just 13 points on 6-for-15 shooting, in 34 minutes of action. However, Kyrie used his passing ability to dish out 12 dimes and help the team to the victory. 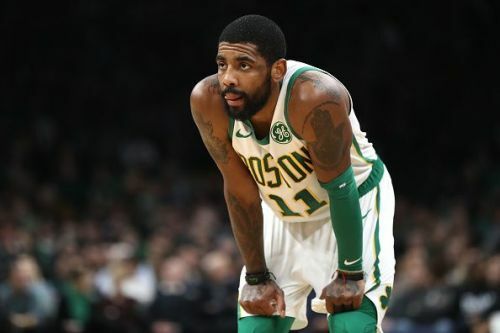 While it is nice to get the win, it is definitely a concern that Kyrie shot the ball poorly and knowing that the Celtics do not have a lot of players who can go off on the offensive end, they need Kyrie to be at his absolute best. 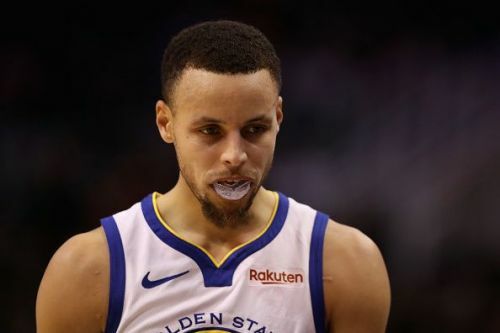 NBA 2018-19: Kyrie Irving vs Stephen Curry - Who has had the better season so far?